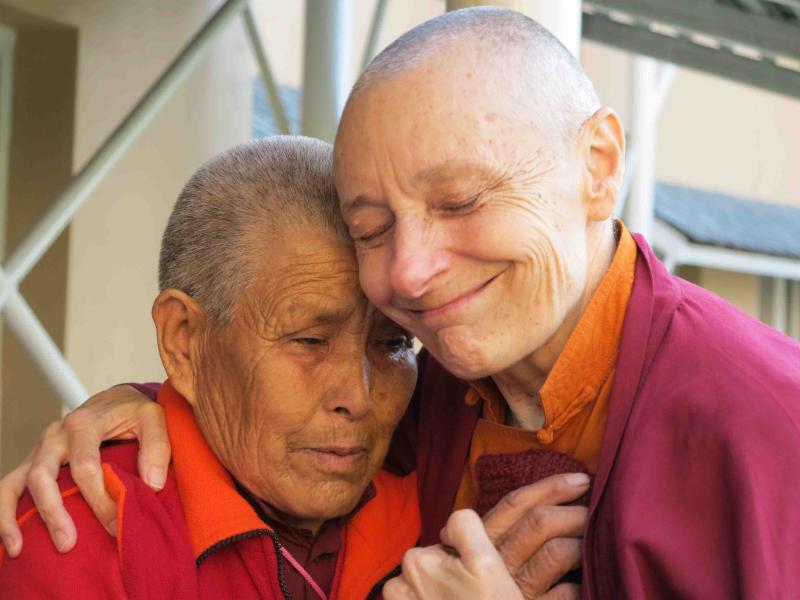 Jetsunma Tenzin Palmo turns 75! 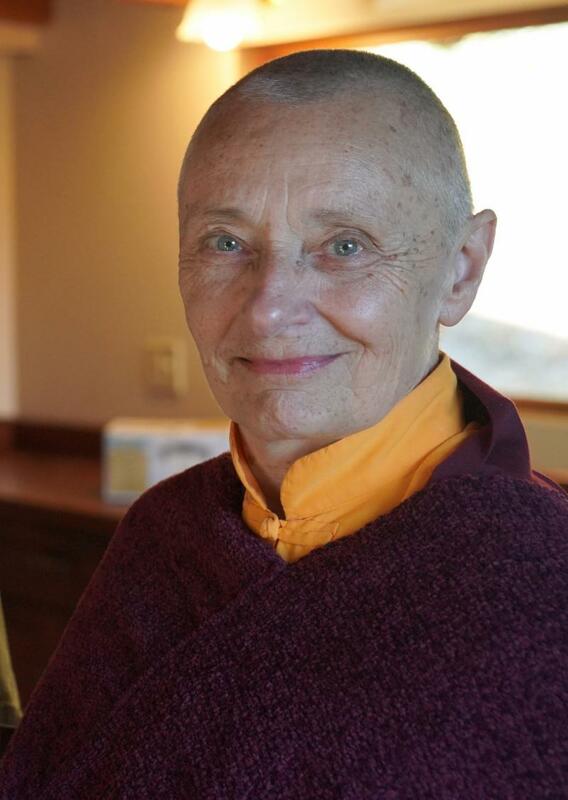 June 30 is Jetsunma Tenzin Palmo's birthday. Most of you reading this are aware of Jetsunma's many achievements over three quarters of a century. Leaving her native England as a teenager for the Indian Himalayas is a remarkable story in itself - but it is what she did with her life from then on that inspires our minds, and fires our hearts. 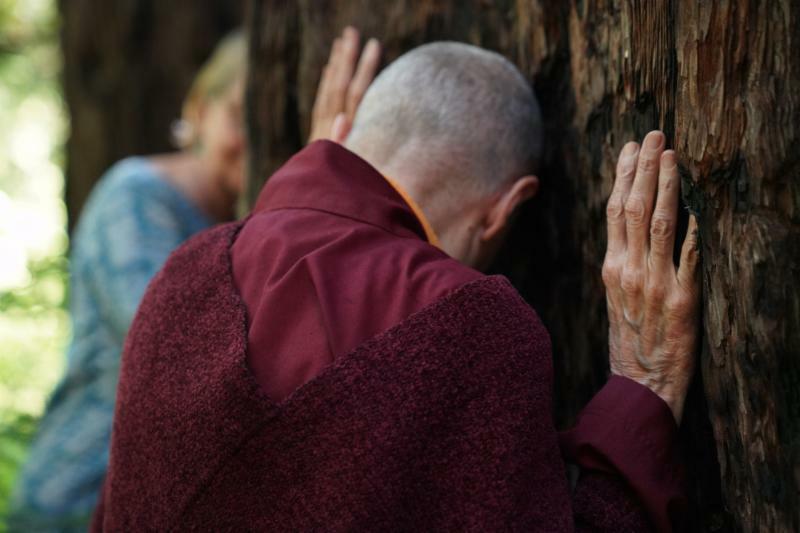 Jetsunma is the inspirational embodiment of an authentic Dharma practitioner. Now, in her wisdom years, Jetsunma is a light in dark times, a source of strength and guidance - and much more. Her achievements, especially for women, are astonishing! At the request of her root lama, the Eighth Khamtrul Rinpoche, Jetsunma established Dongyu Gatsal Ling Nunnery, now busy with the activity of 100 nuns. The current Khamtrul Rinpoche requested that she spearhead fundraising to build their sister Nunnery in Tibet -- Laphag Nunnery . Expanding her activities globally, Jetsunma is deeply involved with the Alliance of Non-Himalayan Nuns . On June 30th, please help us to honor and celebrate Jetsunma's life and accomplishments by making a tax-deductible offering to the DGL Nunnery Endowment . May we pray for Jetsunma's Long Life. 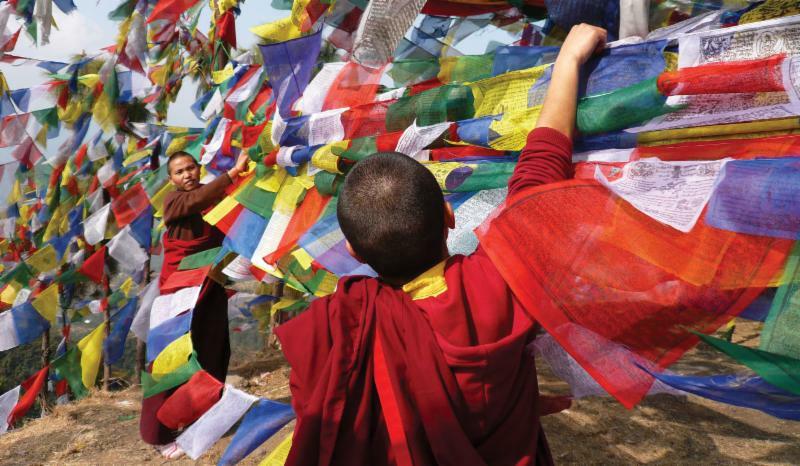 Thank you for supporting DGLI ‘s mission to raise awareness and improve the education standards and living conditions of our Tibetan Buddhist female monastic communities. Your generosity has an immediate impact on their well-being. You are receiving this email because you expressed interest in Dongyu Gatsal Ling Initiatives, Inc. and Jetsunma Tenzin Palmo's various projects. If at any time you wish to be removed from our mailing list, please use the Unsubscribe link at the bottom of our emails, and your data will be deleted in compliance with the General Data Protection Regulation.